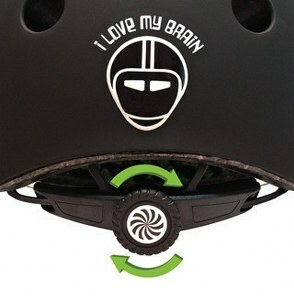 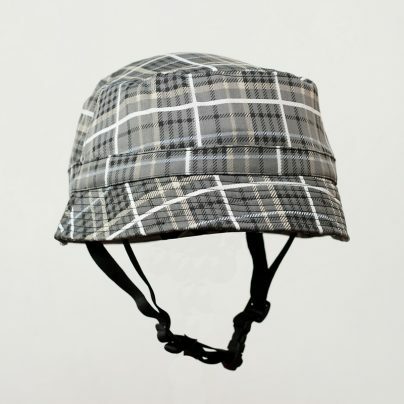 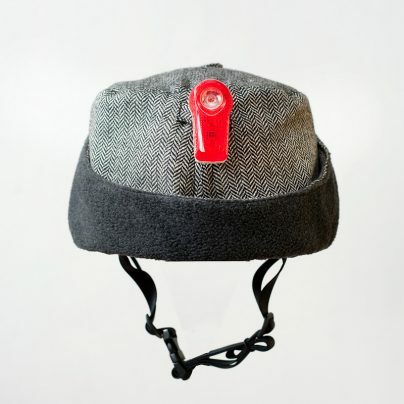 Look good on your bike and stay warm too with this deerstalker style helmet cover. 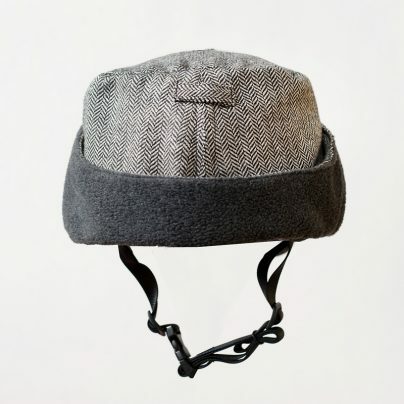 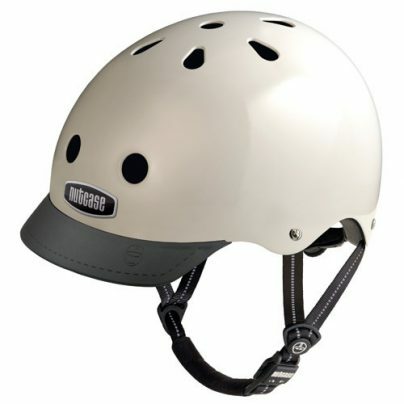 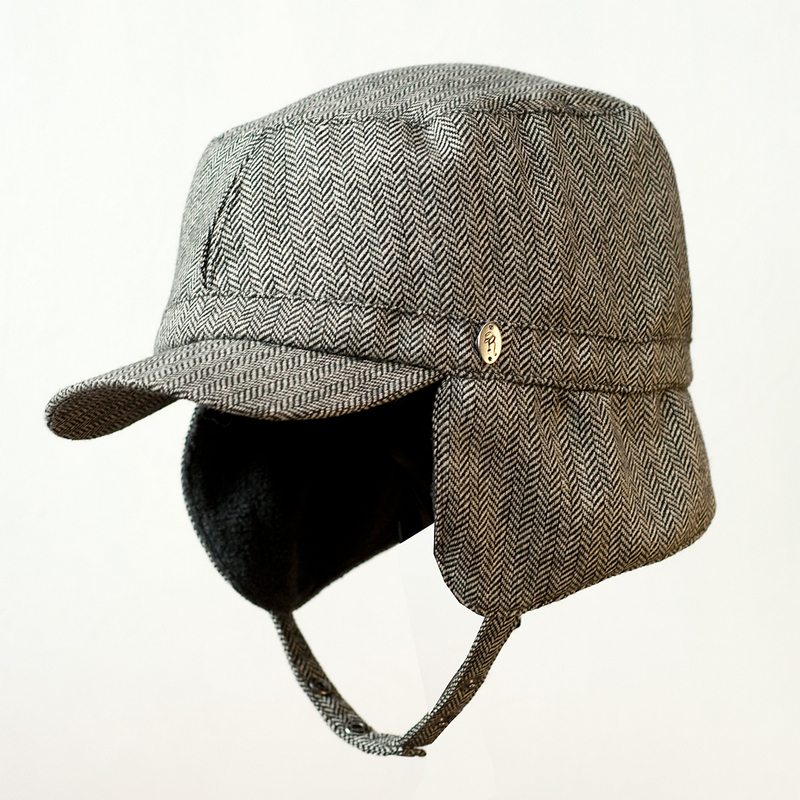 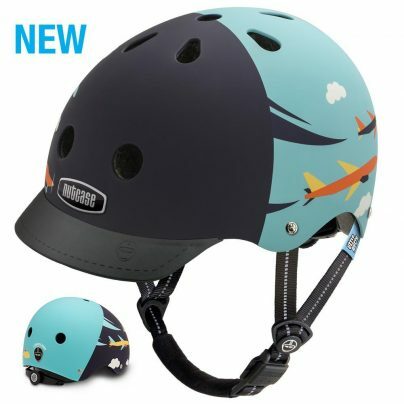 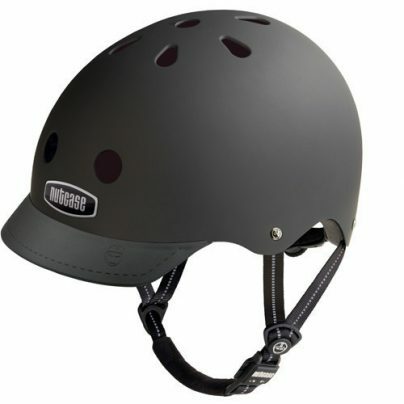 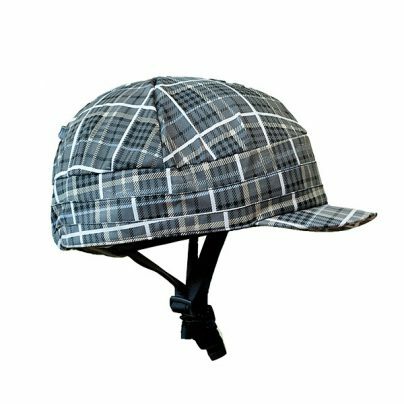 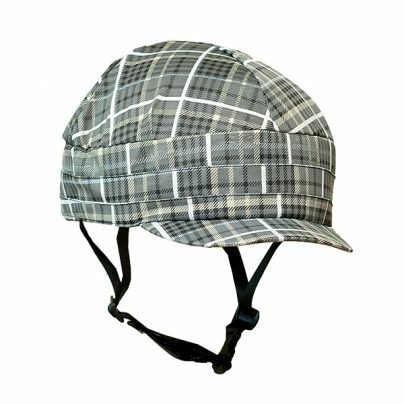 Blake is a stylish and functional herringbone tweed helmet cover with drop down ear flaps and neck cover for particularly cold days. 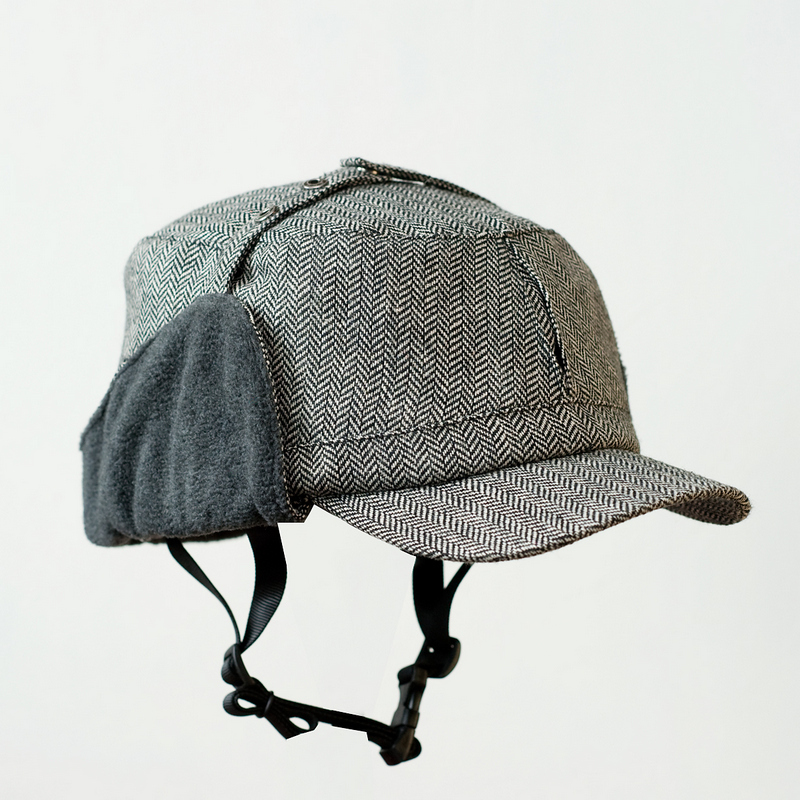 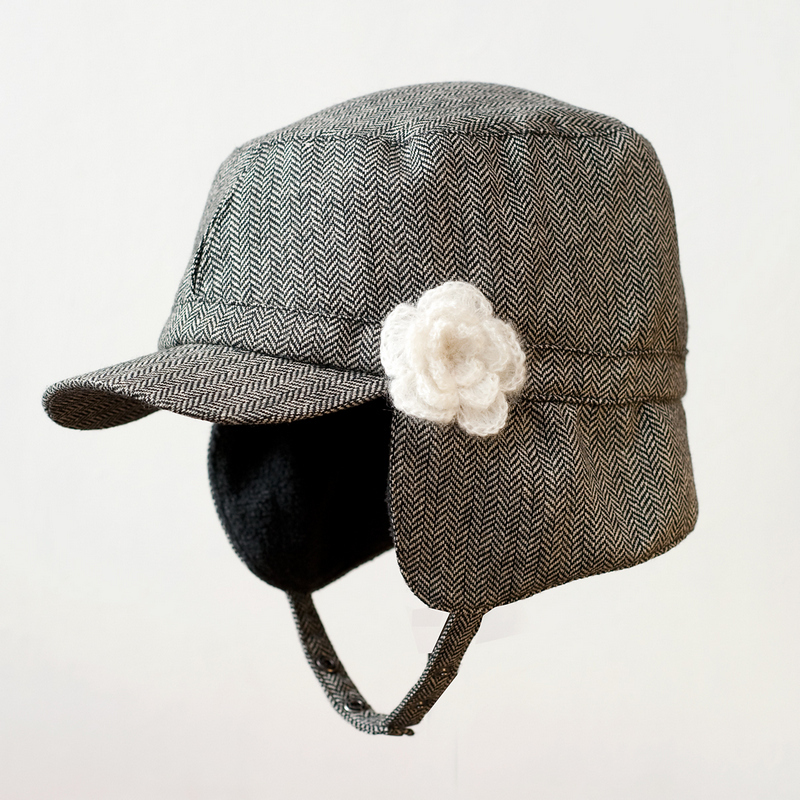 We think it’s channelling a bit of Sherlock Holmes and it would be perfect for your next tweed ride.